to develop. Dwight keeps remembering more and more of the old tunes. His wife Carmen is telling how he wakes up in the middle of the night and starts whistling when another one of the old, forgotten Vendsyssel-tunes pops up in his mind. We’ve been far around with Dwight. During the big Danish Tønder Festival, we were interviewed by quite a few radio stations. We were of course happy to take part in that, but didn’t have time to hear how it came out since we were too busy playing our gigs. The Danish Radio P1, visited our website and read our calendar in the radio. There was ONE gig though where they didn’t notice the detail that the duo was hired to play background music (without Dwight) for a meditation service in a big church in the city of Århus (a completely normal gigs for a folk musicians these days). So we left Dwight and our other great friend Bill at a nice looking café while we continued to the church, only to find the church door decorated with a big hand-written poster announcing that Dwight Lamb would come and play in the evening. That made Mette a bit nervous, Dwight’s tunes are great, but maybe not exactly made for the type of meditation you normally have in mind for a church service. The pastor explained that they’ve had a telephone storm after Danish Radio P1 in the morning had broadcast our interviews and told that we would be playing in Århus that night. We hurried back to the café to pick up Dwight and Bill! During the sound- check we found out that rather than playing background music for the pastor’s reading from the Bible, we’d alternate between the reading and Dwight’s polkas and waltzes. Mette’s nervousness was proved wrong and the audience in the packed church was very happy. experienced hospitality and an awareness of one’s roots, that you have to look far to find elsewhere. At the cozy local bar in Viborg, South Dakota we had plenty of free drinks after playing the Danish bridal waltz and other Dane classics. South Dakota Public Broadcasting, made a full hour concert – and interview program with us. A program that was replayed a number of times, after that we were recognized several times on our tours in South Dakota. The Festival of American Fiddle Tunes invited us over for a whole week. We made workshops and played for dances and concerts. 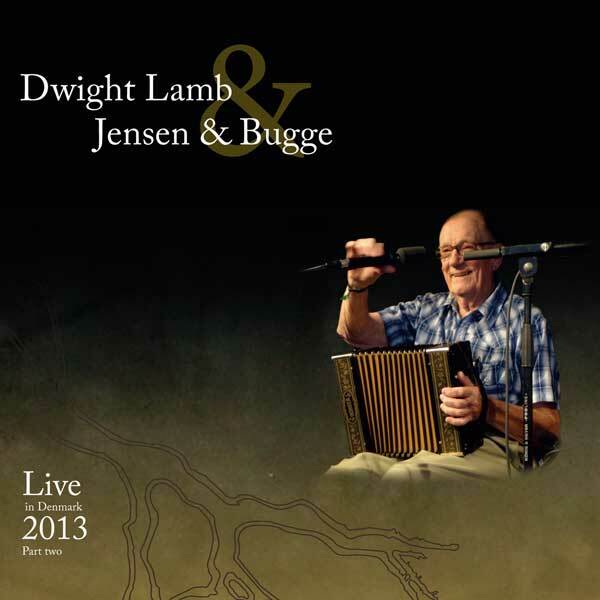 Our first trio CD “Dwight Lamb, Jensen & Bugge – Live in Denmark 2010” had come in advance. 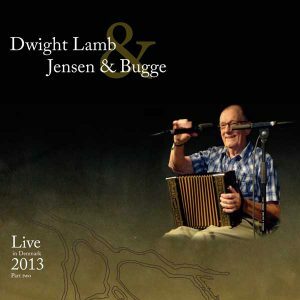 We were both happy and surprised to find that the musicians already knew some of Dwight’s old Dane tunes. The great stories and tunes are countless and we welcome them warmly, we feel very fortunate to be part of it all and look forward to the continuation.